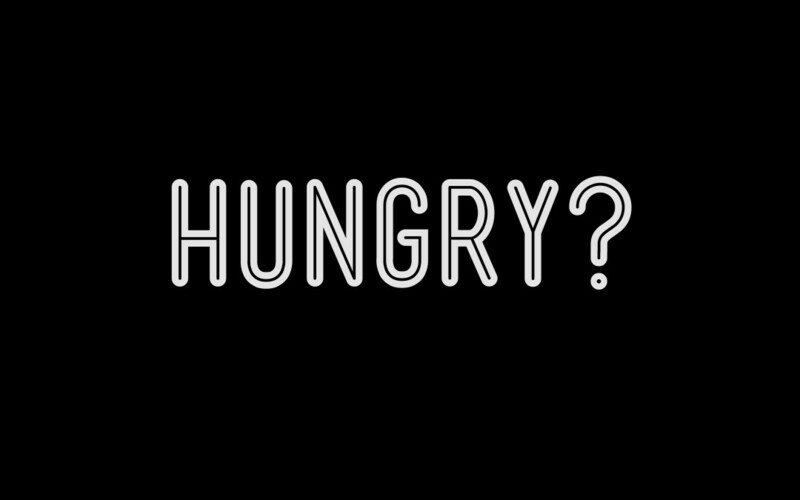 Hungry? See what's cookin' at our Lady's Island location! What is your favorite Piace Starter?